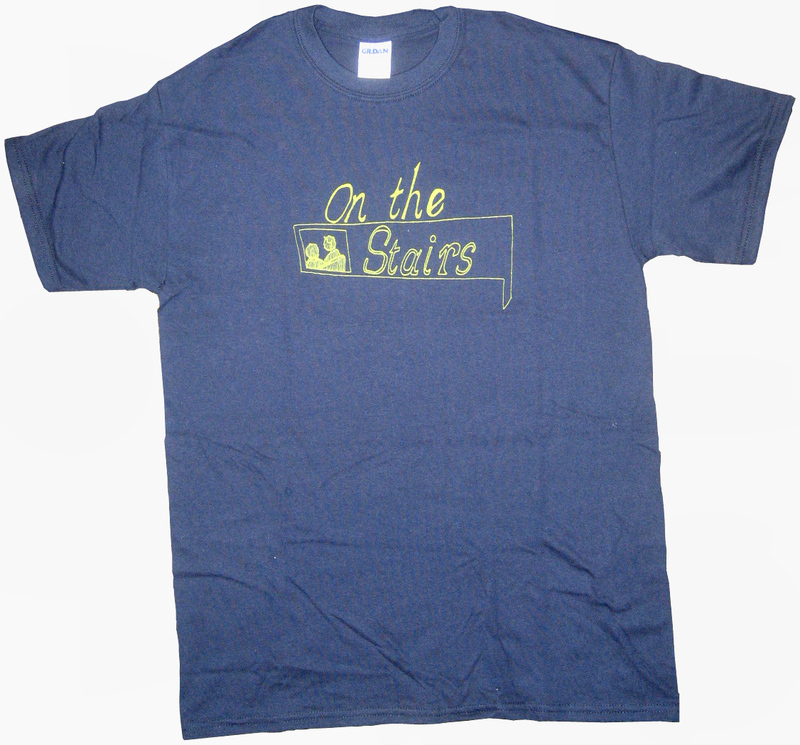 On the Stairs is a prayer, sung in the spiritual employ of the American song. This is their aegis, and you will find naught here but heart and discretion, proficiency and restraint, talent and service, and love for enemies. 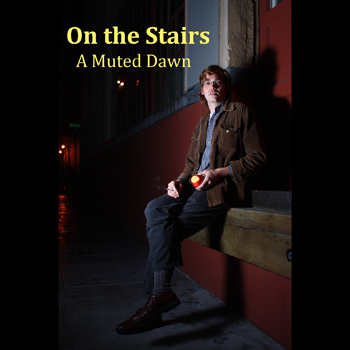 On the Stairs was started in early 2009 by Portland musician Nate Clark (of Leonard Mynx, Audie Darling). In April that year, Clark's then-project, Les Flaneurs, had split ways. 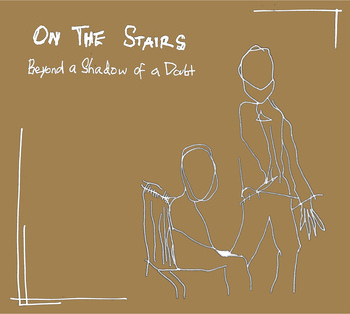 Without a band, and resorting to the acoustic and the bedroom, the material for On the Stairs began to emerge. Clark has since incorporated a large group of talented friends in various arrangements. From solo performances, to permutations of drums, keyboards, bass, cello, violins and violas, saw, and a classic mo-town style horn section, On the Stairs has remade itself time and again in a continuous process of change and artistic development. Their first album, Beyond a Shadow of a Doubt, was recorded in late 2009 and released April 2010. Recorded with Adam Selzer (of Norfolk & Western) and Skyler Norwood (of Point Juncture, WA), the album also features a slew of local Portland talent such as Leonard Mynx, Ben Meyercord of Y La Bamba, Audie Darling, Paul Seely of The Builders and the Butchers, and Corey Gray of Norfolk & Western and Carcrashlander. Cutting into the blackness like wind into rock, the head lights pressed hard against the obstinate night, as his eyes did against their sockets, scanning for elusive flashes of white and yellow. The day had seen five states, four glorious pisses, and a mosaic of cassettes, talk radio, shower-singing, and silence. Now, end in sight, the peculiar quality of driving that drains the life out of the last ten miles crept into his vision and knotted his shoulders. He'd last seen Aunt Irene as an infant, out of living memory, but in the photos of her he felt an irrepressible familiarity, a recognition of her upper lip curving into a smile. As best he could tell she was his second cousin, though 'Aunt' seemed to better fit the eighteen years difference. A turn, the tires began crunching warmly over a gravel path precariously balanced over pear orchards below, and he sensed that his destination was one of the banished lights buried in the watery haze off to his right. Here is music set to words. The waters of the South China Sea; the dark and humid wind hating my fingers crimping the balls of freshly dug pine trees; red-eyed loons portending in the night of the Minnesota boundary waters; Zachary hitting Russel in the face with a bat, because he wanted the next turn. ; a half-assed religion; Good, profound, nurturing, American boredom; acanvas of silence for the palette of imagination; a stage with a sung set - all in there, and so are you.